February 17, 2015 February 17, 2015 Categories Uncategorizedblue eggs, contest winner, garden, garden phtography, gardening2 Comments on Winner! A huge thank you to all of my garden friends for leaving wonderful inspirational comments! Thank you also if you hit the “follow” button. I hope you enjoy stopping by the garden to see what’s growing and lean over the garden fence for a chat. Marsha Kern please email me! 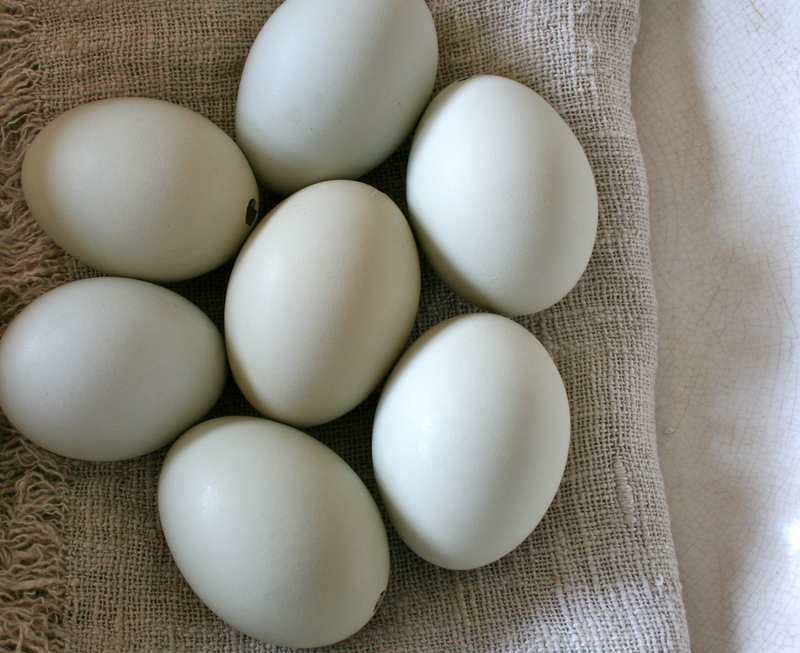 Are you incubating eggs too? No Milli, these are eggs I saved from my chickens! Love the color!